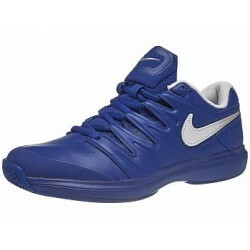 Tennis There are 12 products. 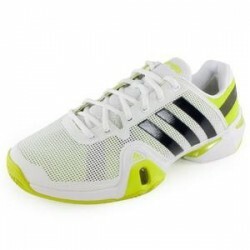 Uppers made of synthetic leather.Lined with fabric,Phylon midsole and Air-Sole for shock absorption.Outer anti-slip rubber sole with reinforcement in the middle of the foot for greater foot stability and support moves fast and sharp changes of direction. 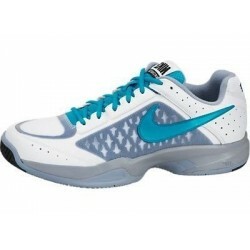 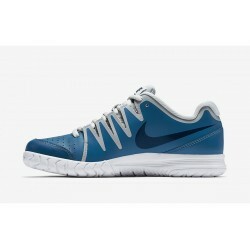 An aggressive tennis legend, these men's shoes are built with a breathable, lightweight mesh upper. 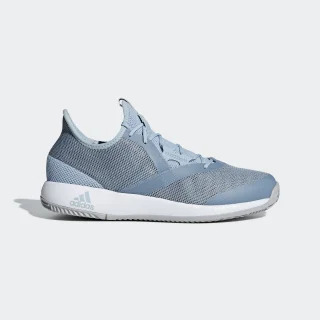 They have ADIPRENE®+ in the forefoot to help you track down every ball and 3D TORSION® support in the midfoot to help you change direction mid-rally. 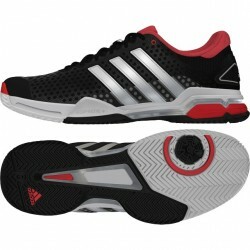 An ADIWEAR™6 outsole holds up set after set. 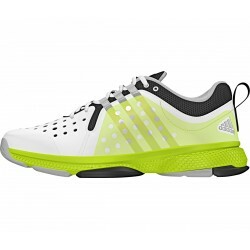 Inspired by Andy Murray's powerful game, these men's shoes push the boundaries of what a tennis shoe can be.